Can You Use Snow and Winter Tires All the Time? A few years ago, anyone who knows anything about vehicle tires would have laughed at the idea of keeping winter tires on a vehicle all year round. The rubber compounds were so soft they were likely to shred even in winter if the road dried out too much on a nice day, but that's no longer the case. Today's winter tires are an entirely different matter and they're many times more durable and effective than their predecessors, which is why some people wonder if they can be left on all year round. It's not a straight yes or no answer, so let's take a look at the issue in a little more detail. Can winter tires be used year-round? The simple answer is probably yes, but the more nuanced argument says it's not something you should do for a number of reasons. There are two reasons why you shouldn’t really use winter tires throughout the year, which are their durability and performance outside of winter conditions. 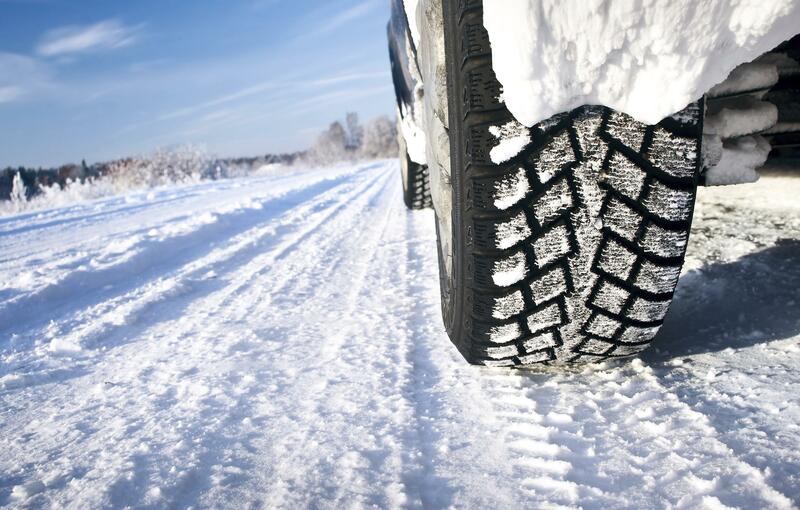 · Durability: Winter tire rubber is still softer and more flexible than compounds used for summer or all-weather tires. In warm weather and on dry roads winter tires will overheat and wear more quickly than other tires. At the very least, this means they will wear out quicker than all-weather tires and the cost of replacement will be considerably more than if you were using the right tires for the right conditions. · Performance: Winter tires on a vehicle simply won’t deliver the same handling capability in warmer weather as more appropriate rubber. The handling will be soft and squishy; a lot like driving on tires severely under-inflated. The flexibility and tread patterns needed to handle snow and ice don’t make for good handling when the winter weather has subsided. Just like you could wear ski boots on the beach if you really wanted to, it's a much better idea to wear flip flops. Each type of footwear is designed for a specific task and specific conditions, and it's exactly the same with tires. Summer or all-weather tires are made of harder compounds than winter tires and have different tread patterns. Winter tires are engineered to work best in very cold temperatures, which is why they can be softer than other tires without wearing out too quickly. The reason it's such a good idea to fit winter tires in winter is because they now perform spectacularly well on snow and ice. 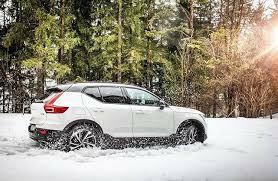 In fact, they offer almost as much grip in winter as summer tires do on a dry road. It's unheard of for winter tires to squeal when braking hard on the ice because they grip so well. A set of winter tires is an additional car care and car maintenance cost, but it's not as big a cost as some may think. At the Wynn Group our service technicians can assist you with all your tire needs in one service appointment. And if you have a car service just before winter it isn’t much of a cost or inconvenience to have your tires switched to your winter set while it's in the shop. For more information about different tires and their fitting, don’t hesitate to get in touch with us at The Wynn Group today or visit parts & service at The Wynn Group in person.